Why Travel for Low Vision Care? Glaucoma is a group of diseases that affect the optical nerve which leads to vision loss. 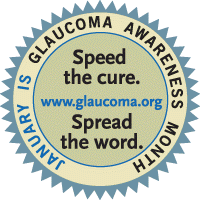 While Glaucoma is associated with aging, it is important to remember that Glaucoma can affect anyone at any age and. Glaucoma is generally very slow to progress and therefore many people will only realize they have the disease once a significant amount of vision loss has occurred. Researchers estimate that 50% of people with Glaucoma are unaware that they have the disease. If a close family member had Glaucoma you may be at a 1000% increase in risk and should visit your optometrist for regular eye exams. Estimates are that 3.3 million Americans will have Glaucoma in the year 2020. The primary reason for Glaucoma leading to blindness is patients not following the directions of their eye doctor in slowing down the progression. Our eyes are extremely complex in how we process what we see. The light passes through the cornea and pupil, it is then focused by the lens, projected to the retina, and then gets sent via the optic nerve to our brain. In a patient with Glaucoma, the optic nerve is under pressure which causes some of the images to get lost or distorted. For people aged 40-55 an eye exam should be done every 1-3 years (more often if you have any other risk factors), 55-64 an eye exam should be done every 1-2 years, and for people 65 and over every 6-12 months. Open Angle Glaucoma is the most common form and consists of different variations primary open angle glaucoma, pigmentary glaucoma, normal-tension glaucoma, secondary glaucoma and congenital glaucoma, pseudoexfoliation glaucoma. In this type of Glaucoma fluid in your eye does not drain properly which places pressure on the optic nerve. Angle-closure glaucoma is a less common form of Glaucoma in the United States. In this type of Glaucoma the angle of the Iris does not allow for proper draining of fluid in your eyes which results in build up of pressure. A close relative of someone with Glaucoma. Suffers from migraine headaches, obesity, or high blood pressure. African American's are at 3 times more risk of Glaucoma. Recent research has shown that people of Filipino ancestry are at increased risk of Glaucoma. People from Irish, Russian, Japanese, Hispanic, Inuit, and Scandinavian are at higher risk. The primary method of treatment for Glaucoma is to manage the disease and prevent vision loss. In most cases either eye drops or pills will be prescribed which lower the pressure in your eye. In some cases where medication will not provide the needed slow down of progression, your eye doctor may recommend surgery. Because Glaucoma is often not detected before significant irreversible damage has occurred, the best prevention is regular eye exams. Research has shown that exercise is effective at lowering the risk profile for Glaucoma. Everyone is at risk for glaucoma from babies to senior citizens. Older people are at a higher risk for glaucoma but babies can be born with glaucoma (approximately 1 out of every 10,000 babies born in the United States). Young adults can get glaucoma, too. African Americans, in particular, are susceptible at a younger age. It is estimated that over 3 million Americans have glaucoma but only half of those know they have it. In the U.S., more than 120,000 are blind from glaucoma, accounting for 9% to 12% of all cases of blindness. 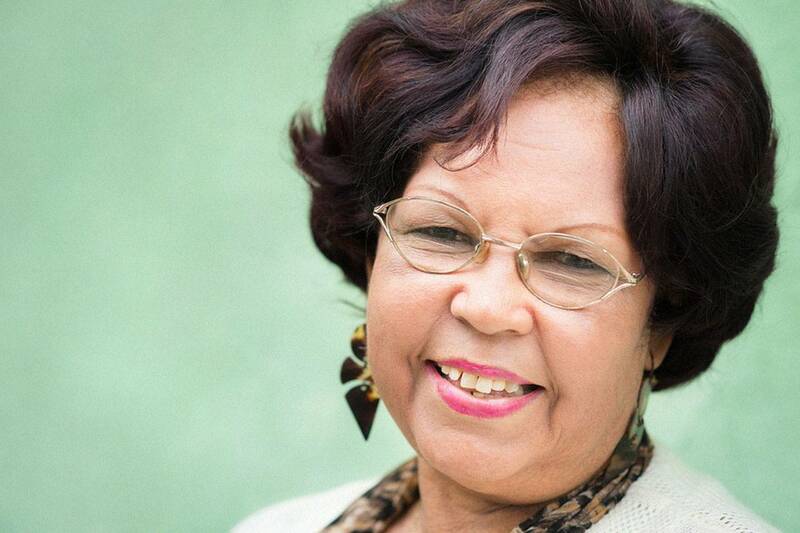 Blindness from glaucoma is 6 to 8 times more common in African Americans than Caucasians. The most common form, open-angle glaucoma, accounts for 19% of all blindness among African Americans compared to 6% in Caucasians. Other high-risk groups include people over 60, family members of those already diagnosed, diabetics, and people who are severely nearsighted. Estimates put the total number of suspected cases of glaucoma at over 60 million worldwide. 50% had heard of glaucoma but weren't sure what it was. In terms of Social Security benefits, lost income tax revenues, and health care expenditures, the cost to the U.S. government is estimated to be over $1.5 billion annually. 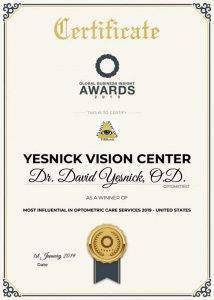 Our eye doctor Dr. David YESnick is highly specialized in treating patients with eye diseases such as Glaucoma. 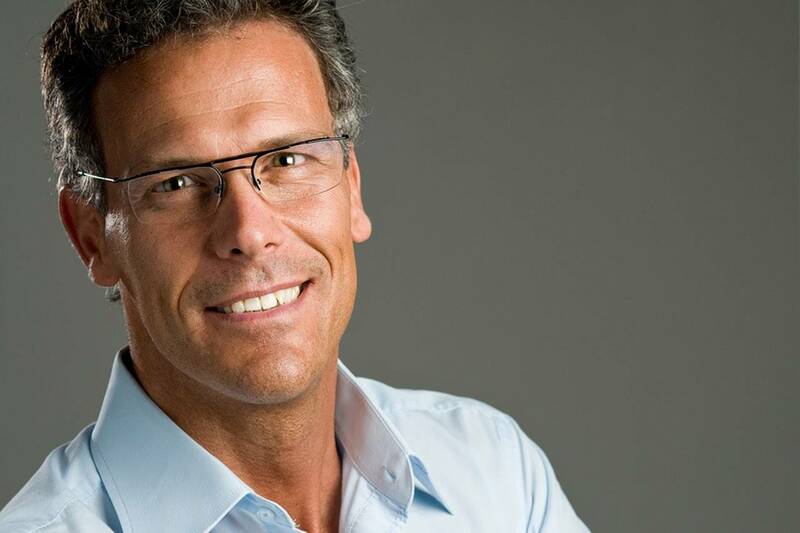 He has dedicated his life to providing the very best care for patients with low vision from AMD, Glaucoma, Diabetic Retinopathy and other eye diseases. 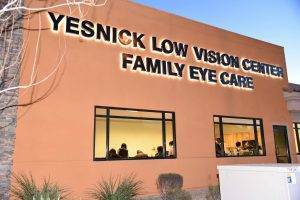 In his quest for exceptional care, Dr. YESnick along with his wife Sandy, the only low vision Therapist in Nevada, created a non profit to assist low vision patients who could not afford treatment and care. To learn more or donate, visit The Vision Recovery Center. 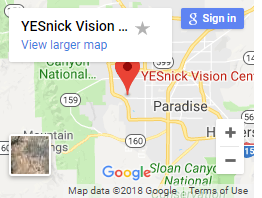 As part of our commitment to enabling the residents of Las Vegas to regain their independence after vision loss, we have developed the only low vision driving school in Nevada. The AAA driving academy uses sophisticated cars and experienced drivers to help patients with visual impairment get back on the road. Our team has helped countless Nevada residents with Glaucoma to drive again. 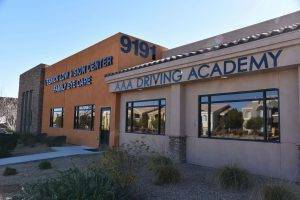 Learn more about our driving school. Other causes of low vision may include Cataracts or Diabetes.